Debates on which text editor is the best have been going on for years. 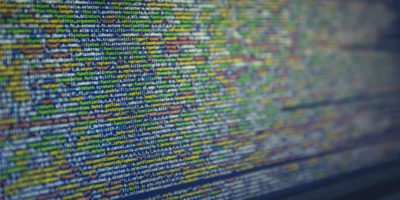 So, we’ve decided to round up 6 of the best Linux text editors available. Most OSes come with a text editor by default, but not for Chromebook. 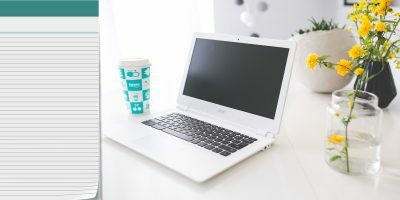 If you are looking for one, here are some of the best text editors for Chromebook you should use. No matter what category of programmers you belong to, you will need a tool to write down your code. Vim is more a code editor, but with a few tweaks, you can write documents like you’re in MS Word. Here’s how you can turn Vim into a Word processor. 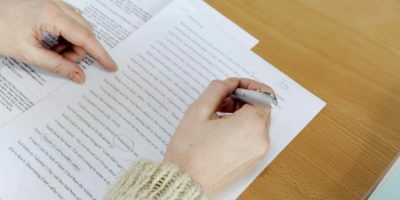 We write more with the advances in technology, and to help, we’re showing you some of the more interesting text editing tools out there. 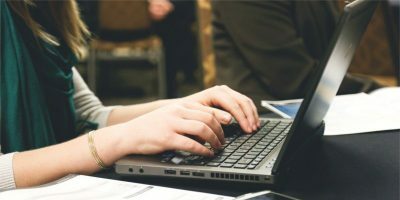 While LaTeX is a very popular markup language, many people aren’t aware of the best editors to use. Here are some of the best cross-platform LaTeX editors you should try. 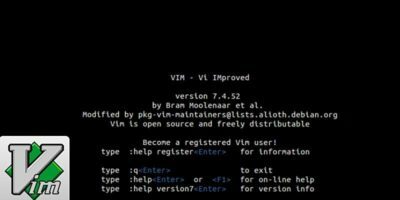 If you are a regular VIM user, here are some of the more advanced tips and tricks for a VIM editor that you can use to improve your productivity. As a programmer, you’ll quickly realize that your OS’s default text editor isn’t quite up to the task. Here are some of the best cross-platform text editors you should try. EncryptPad is an open source text editor for Linux with the ability to encrypt files and encrypt/decrypt binary files. Here’s how to install and use it. Looking for a Notepad++ alternative for Linux? Notepadqq is the one you are looking for. We’ve already outlined three of the best direct replacements for Notepad in a previous article. 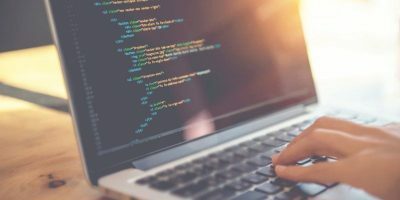 However, if you are looking for more options, here are some text editors that deviate from Notepad’s fundamental design. TextWrangler, a simple Mac text editor, is not as feature-rich as a full word processor; it’s light and it handles plain and simple text without all the formatting bells and whistles. Check it out. KKEdit text editor was inspired by BBEdit and it brings the best of its features to Linux in a lightweight, fast, GTK2-styled package. Let’s check it out. Smart Down pitches itself as a hybrid of a Markdown editor and zenware. It shares some similarities with both, and creates an unusually appealing piece of software overall. 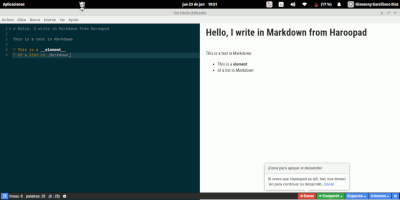 There are several tools that allow you to create Markdown document. In Linux, ReText is one useful text editor you can use to create Markdown document. Zenware focuses on removing all the visual distractions and allows the users to be more productive. WriteMonkey is one good example of zenware. Let’s check it out. The developers of Github decided to come out with its own text editor – atom. Let’s check out Atom text editor and see how it fares with other text editors.